Saxony is one of the major cultural hubs of the country, Germany. 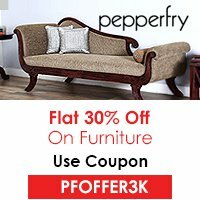 This sophisticated state is famous all over the globe for its amazing and traditional handicraft as well as modern architecture, scenic beauty and stately castles. The historical steam engines, green parks, perfect lodging facilities and neighboring small yet spectacular villages awaits you this holidays. This place is an active destination for a complete family fun and can be an amazing place to enjoy and feel the exotic natural wonders. Being one of the largest cities in Germany, this place is well connected to different countries via airplanes, roadways and waterways. However, the most convenient and comfortable way to reach this place is by airways. The international airports located in Leipzig and Dresden are the major airports through which you can reach this place. 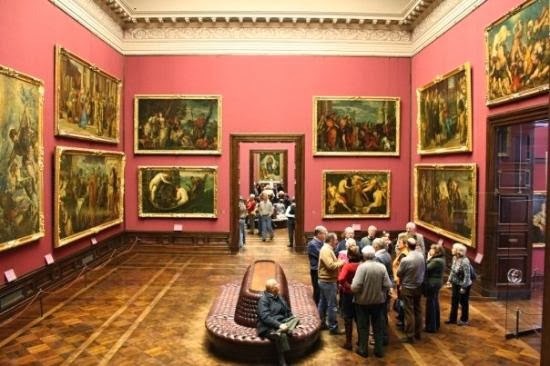 Visiting this fantastic museum can provide you an opportunity to have a view of the most famous paintings and art work in the world. 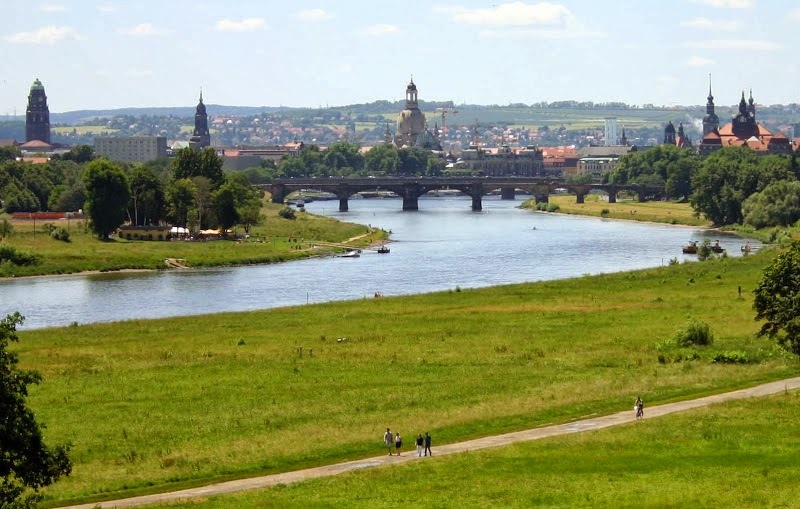 This museum is one of the best museums raking at the top most position in Dresden state. One of the most amazing paintings that will relish you is the Two Little Angles, an amazing art work by Raffael. Located at the top point of the mountain, Konigstein Fortress has its own amazing history. This amazingly designed fort was never captured or conquered by the enemies. You can climb up to the fort and enjoy the sightseeing of the extravagant views and landscapes of the Saxon Switzerland National Park. 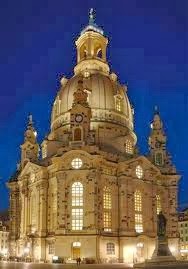 Frauenkirche is a church that is designed in an octagonal shape and offers amazing views. You will really love the architecture of this place. The most amazing thing of this place is the sandstone dome that is designed in a circular manner and weighs around 12,000 tonnes. It is also known by the name of the stone bell and catches the attention of most of the tourists that visit Saxony. There are a wide range of hotels and lodges that offer a comfortable stay to the visitors. The best hotels which are known for their friendly staff and great hospitality include Radisson Blu Gewandhaus Hotel, Steigenberger Grand hotel, The Royal Inn Leonardo etc. Saxony is a place that offers innumerable and wonderful delights to the visitors. A trip to this place will really be a fun-filled one.